Sensors, data, and statistical analysis are key resources used by the manufacturing industry to forecast breakdowns and improve performance. 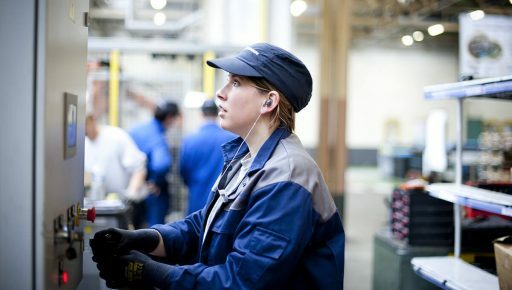 By analysing data captured by sensors on production lines, predictive maintenance can gauge operating conditions in real time on a continuous basis. How is that a benefit? Quite simply, it helps prevent breakdowns before they occur and allows operators to replace parts when required rather than too late. The Internet of Things (IoT) has taken data analysis to the next level. “These data provide us with a view of emerging problems, allowing us to deal with potential breakdowns and maintenance requirements,” states Joris De Veirman, Branch Manager, Industry Software Solutions at Axians. Analysis of production and maintenance data helps identify the root causes behind recurring problems and facilitates the development of predictive models. At VINCI Energies, IoT technology brings together expert know-how from Actemium and Axians, with the former providing process designs and installations, and the latter, digital resources. 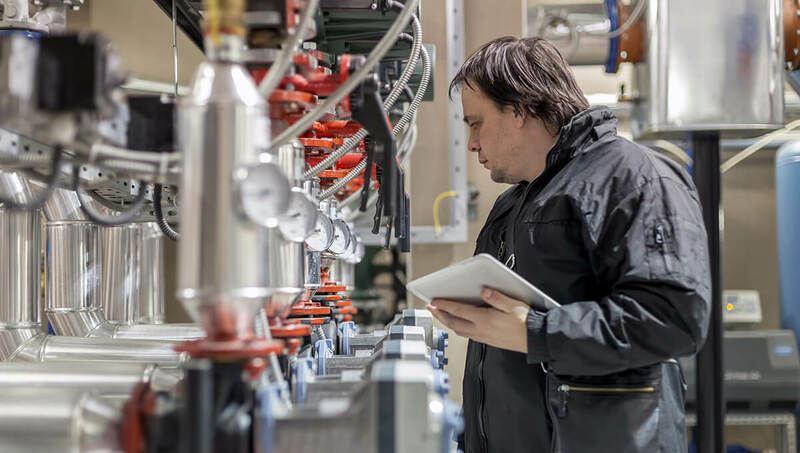 “In between the production lines and IT servers, there is a common space where our brands are working in the same way, namely data and information analysis,” says Aleksandar Maksimovic, Maintenance Technical Director at Actemium. Dealing with the IoT means dealing with network security. 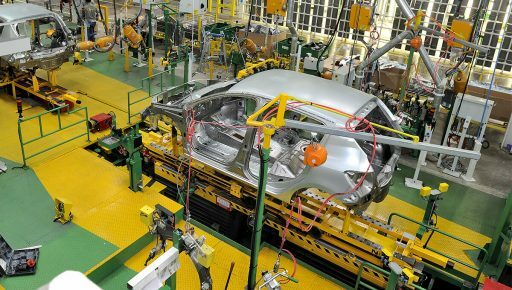 Production plants use an IT (information technology) network, including for communications, and an internal OT (operational technology) network – increasingly, these networks work closely together. Sensors, for example, gauge the quantity of materials required in manufacturing processes. Whenever inventory dwindles to a critical threshold, orders for materials are automatically sent, which entails communication between OT and IT. “Since both converge and work together, they have to be secure,” warns Joris De Veirman. 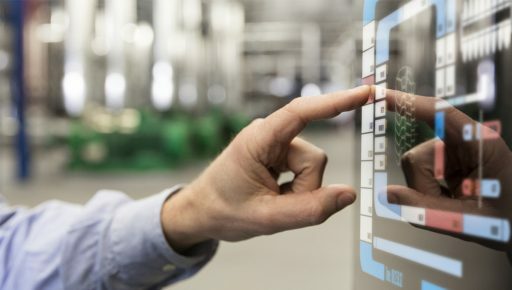 “What’s more, an increasing number of connected objects are being installed in production plants, but most industry professionals are not aware that information is being sent by the IT network. The main risk is that a competitor might gain access to confidential data, such as specific manufacturing techniques.” That is why vigilance is capital. Putting an end to unforeseen production shutdowns? Will “industrial management services” be next?